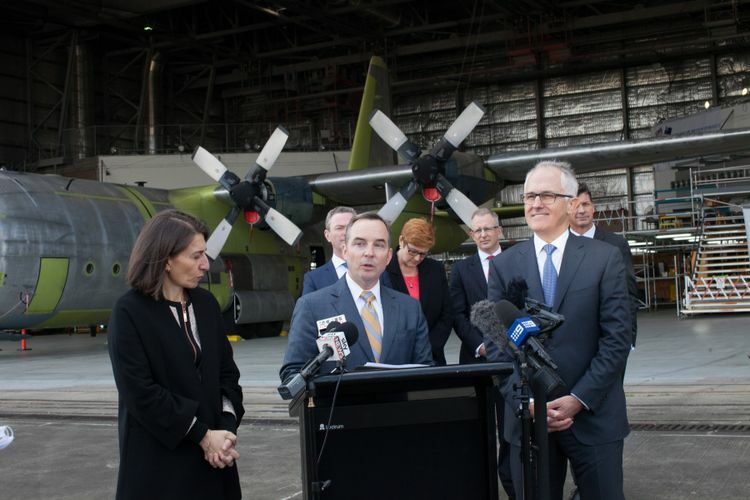 SYDNEY– May 15, 2017 – Northrop Grumman Corporation (NYSE: NOC) is making a $AUD 50 million investment to develop an advanced defence electronics maintenance and sustainment centre located in Western Sydney. 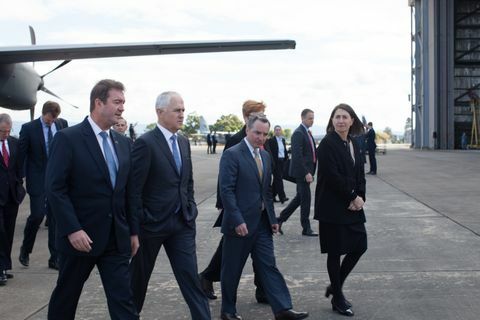 The centre will ultimately be located at the Badgerys Creek precinct, where Northrop Grumman will be the anchor tenant for an advanced aerospace and defence industries precinct. 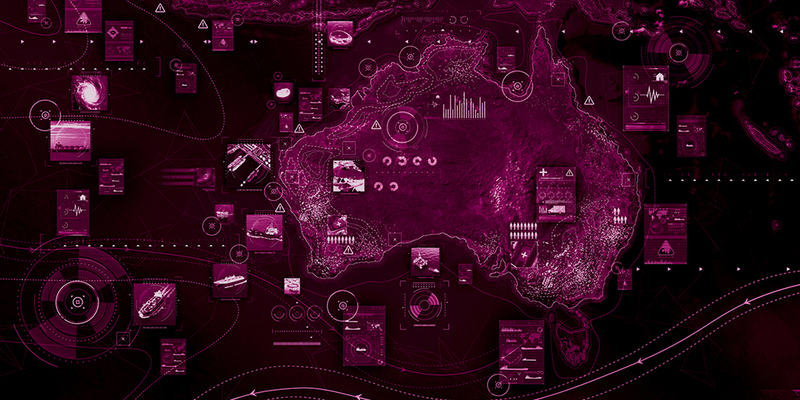 Over the coming decades, Australia will require defence solutions that are more sophisticated and increasingly reliant upon complex electronic systems. Northrop Grumman’s investment will establish an Electronic Sustainment Centre of Excellence (ESCE) to support this effort and sustain mission-readiness capabilities within the Commonwealth. This new centre will support advanced electronics such as communications equipment, electronic warfare equipment and targeting pods. Northrop Grumman will help to sustain the advanced capabilities of the ADF in country by bringing together highly skilled technicians, engineers and other professionals whose work will be further supported by the company’s high-end technology and software expertise. 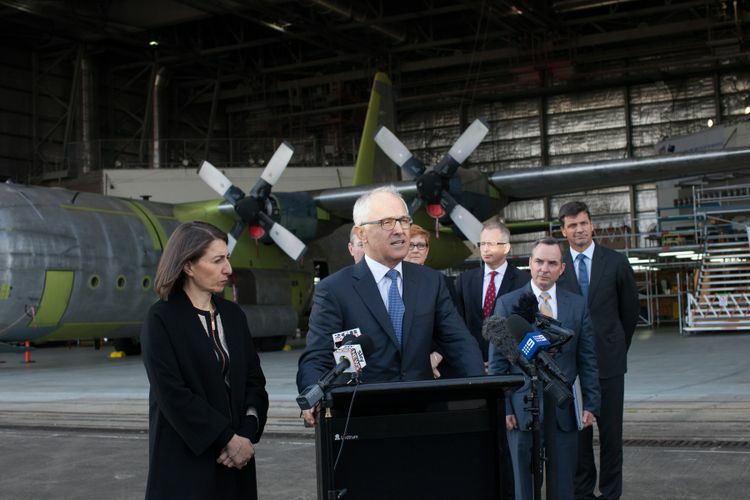 Northrop Grumman is advancing science, technology, engineering and mathematics-related initiatives throughout Australia with an eye toward future workforce needs. 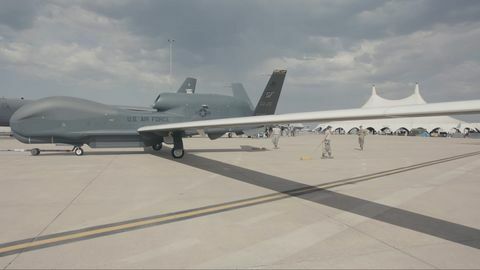 Northrop Grumman’s strategic partnerships include scholarship programs with Dickson College, Sydney University and the American Australian Association, as well as collaborative research with the Australian Defence Force Academy/University of New South Wales and the University of Adelaide. 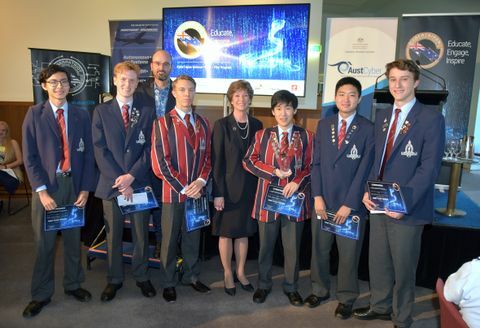 Northrop Grumman also supports indigenous and regional education initiatives through activities such as Space Camp and the Northrop Grumman Regional Scholarships to the Australian National University.